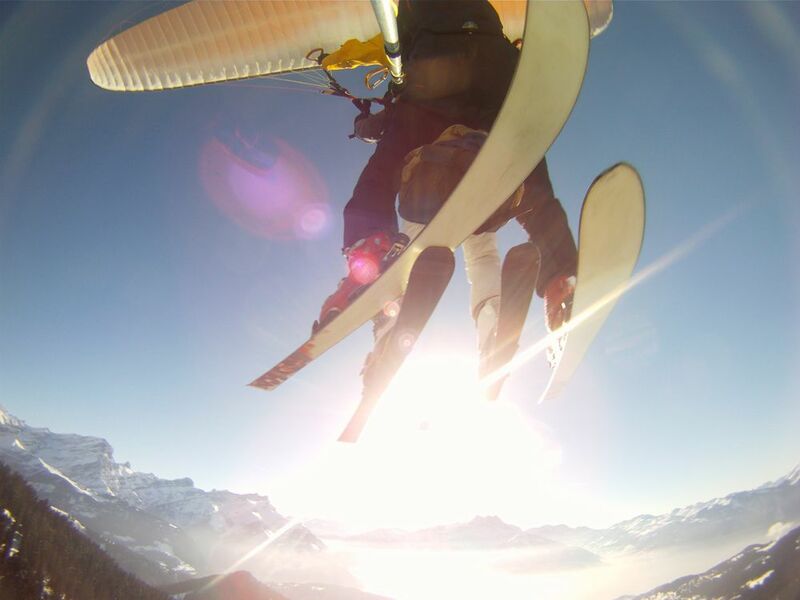 come with us into the world of free flight. The magic of Icarus, try it! 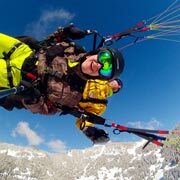 See the long version of the video 3'45"
Come and fly over our mountains of French-speaking Switzerland, covered in snow or in alpine pastures! 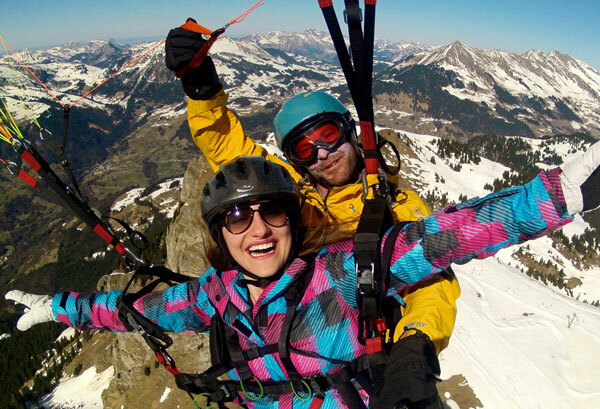 In the heart of the Vaud Alps, the Dimension-3 free flight school invites you to come and discover the pleasures of paragliding in all seasons. Are you taking off for the first time? This flight allows you to discover the sensations of takeoff and flight in the high-deep blue. 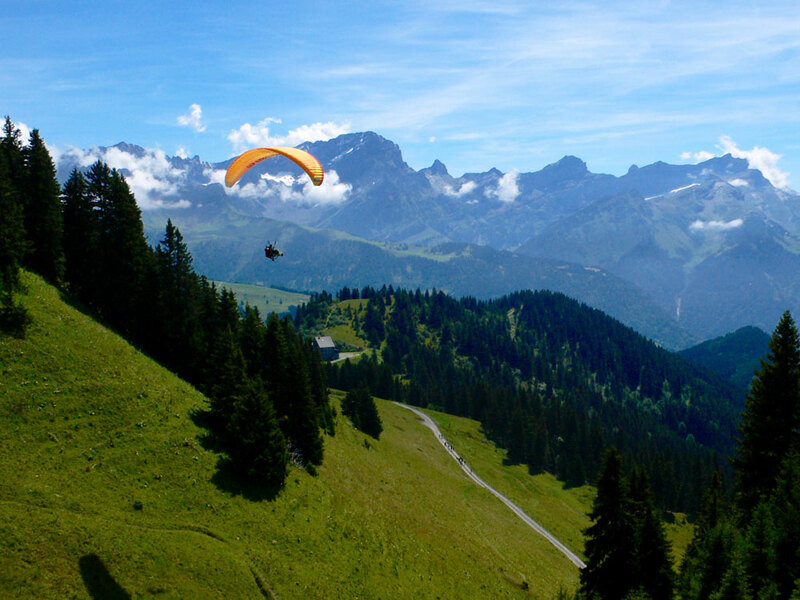 The flight over Villars or the vineyards of Ollon. Will you be addicted to it? A great flight over Villars, in the thermal ascents on the Grand Chamossaire, on the relief of the massifs of the canton of Vaud until landing in the valley. The wide open spaces are yours! Take the controls and become a pilot for the duration of a flight. 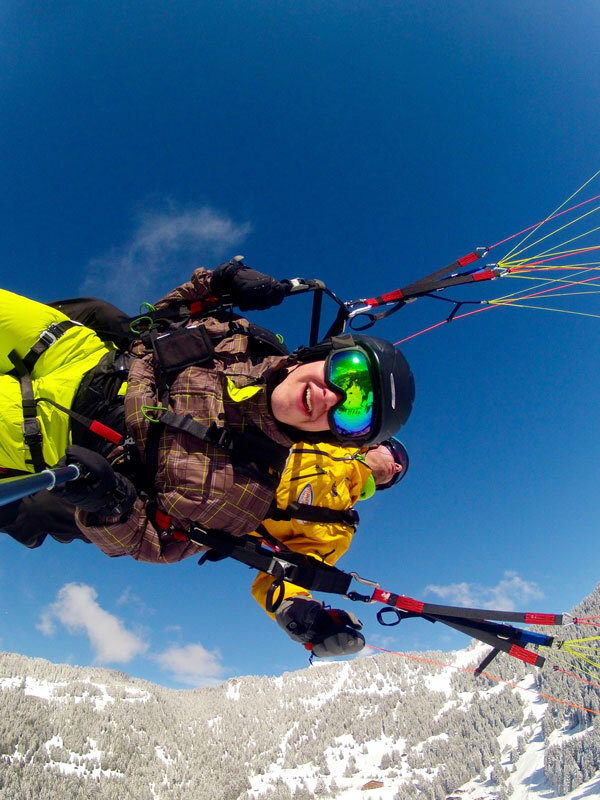 During the flight, the instructor will make you take the double orders. Don’t pull too hard, the steering is all subtle. 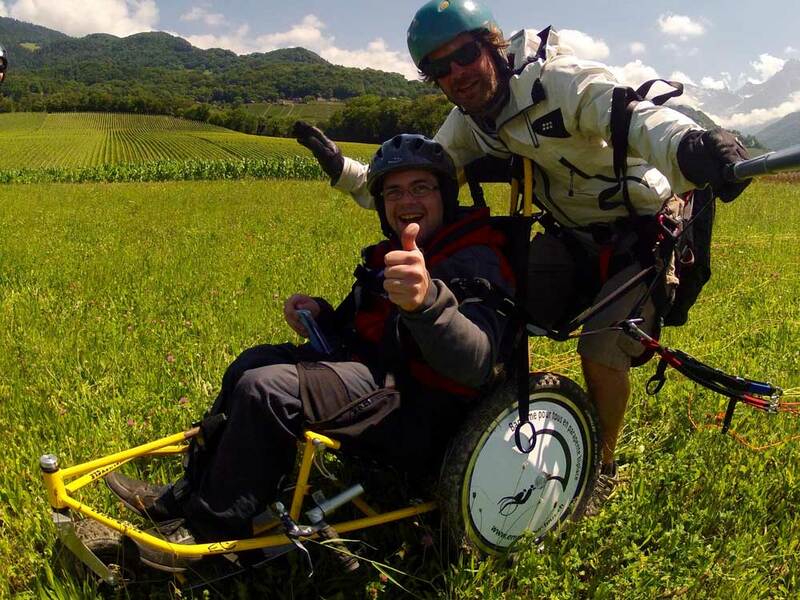 Offer a gift voucher DIMENSION 3 for a tandem paragliding flight! 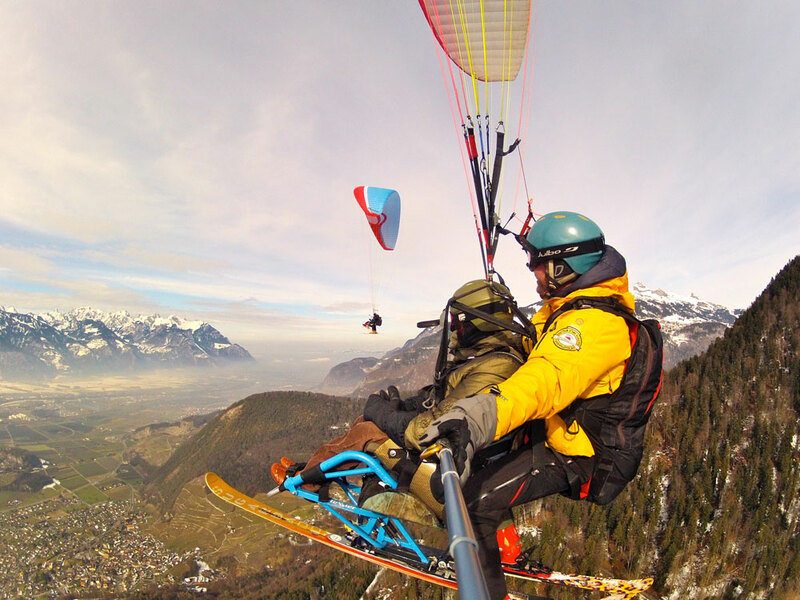 Dimension-3 is a free flight school approved by the FSVL (Swiss Federation of Free Flight) and the OFAC (Federal Office of Civil Aviation). 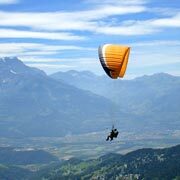 Our training program and pedagogy aim to train paragliding pilots able to fly safe. 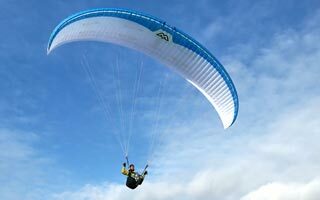 You will progress at your own pace by making small flights on a gentle slope, educational two-seater flights with dual controls, and finally achieving your first solo flight. Our objectives: to train you to obtain the federal FSVL certificate, to allow you to have autonomous driving whatever your ambition (leisure, competition, tandem, monitoring…). Do you dream of flying again after an interruption? Do not hesitate! We take care of you quietly with a personalized course. 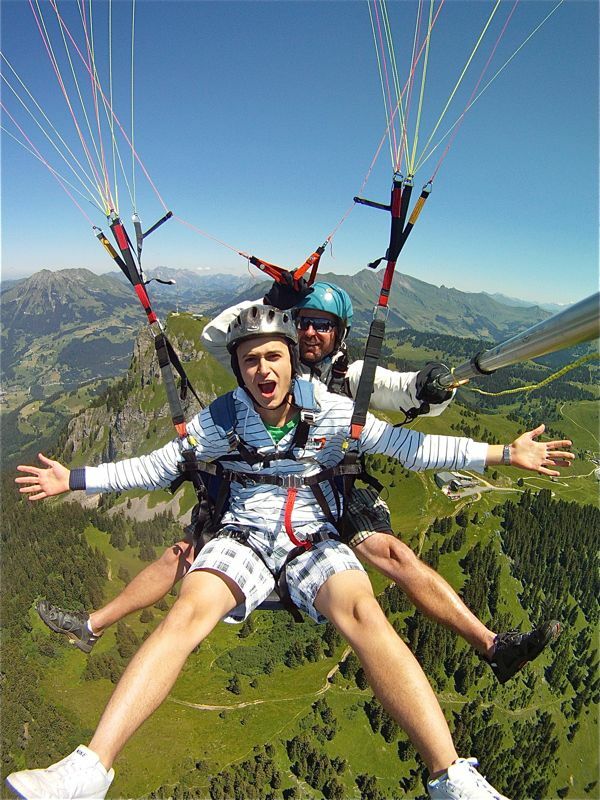 Find the right sensations at the controls and in flight! 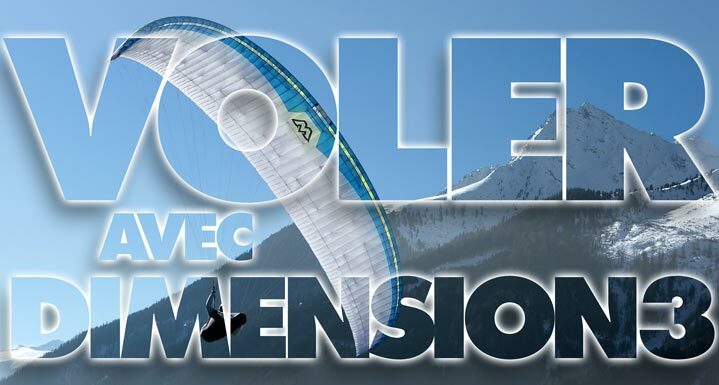 Dimension-3 School is a member of the Villars-sur-Ollon Tourist Office and has been taking you on tandem paragliding flights since 1994. 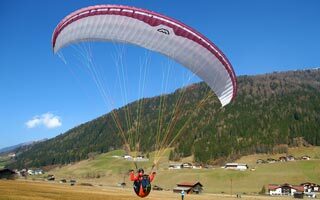 The Dimension-3 paragliding school has been is existing since 1994. 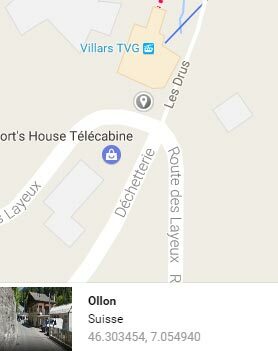 Our perfect knowledge of the local flight domain guarantees maximum safety. 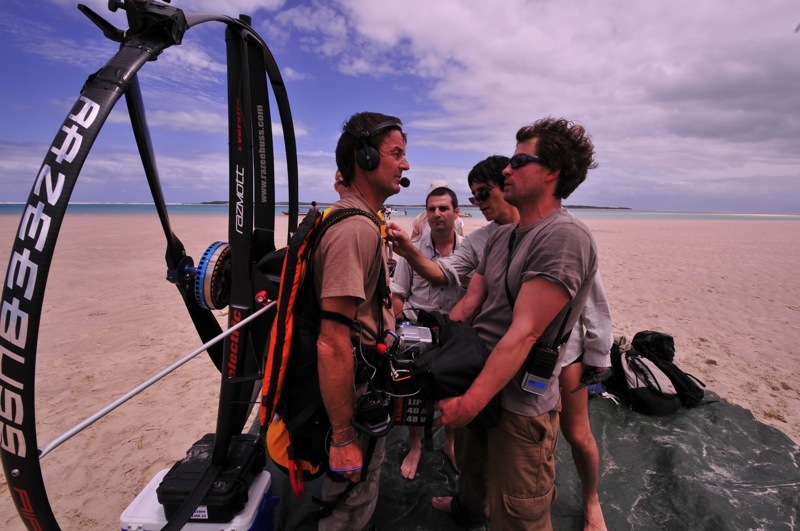 Guy-Bertrand Jaquier was present on the “Ushuaïa Nature” shoots and puts his expertise in free flight and air sports at the service of TV shoots. 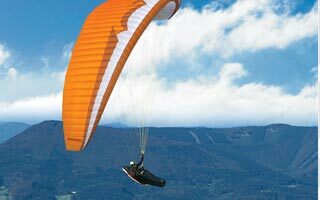 The Dimension-3 paragliding school was created in 1994. For nearly 25 years, we have trained hundreds of pilots. 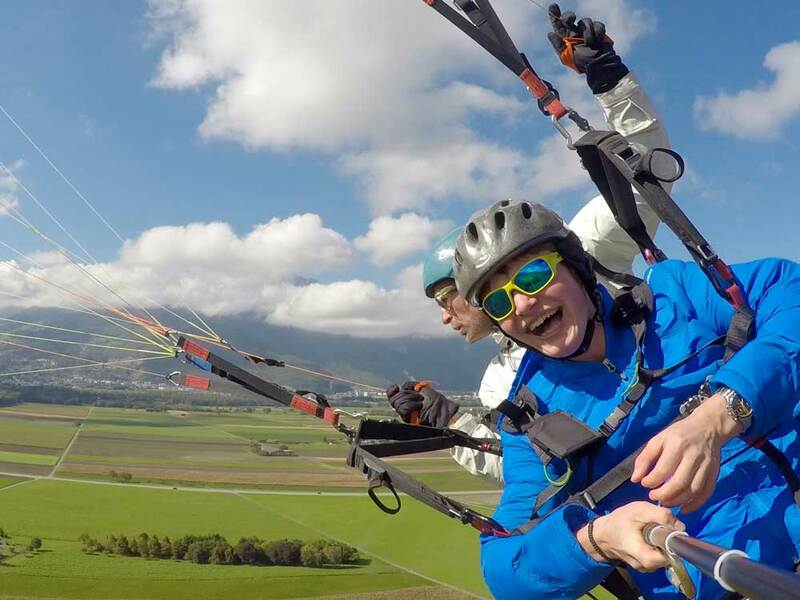 We took thousands of passengers on a tandem paragliding flight. With all of them, we shared the pleasure of flying! SmartBox, WonderBox, Gifts24, Discover Pass, e-Shop, Myday, TopDeal and SportDecouverte.com.